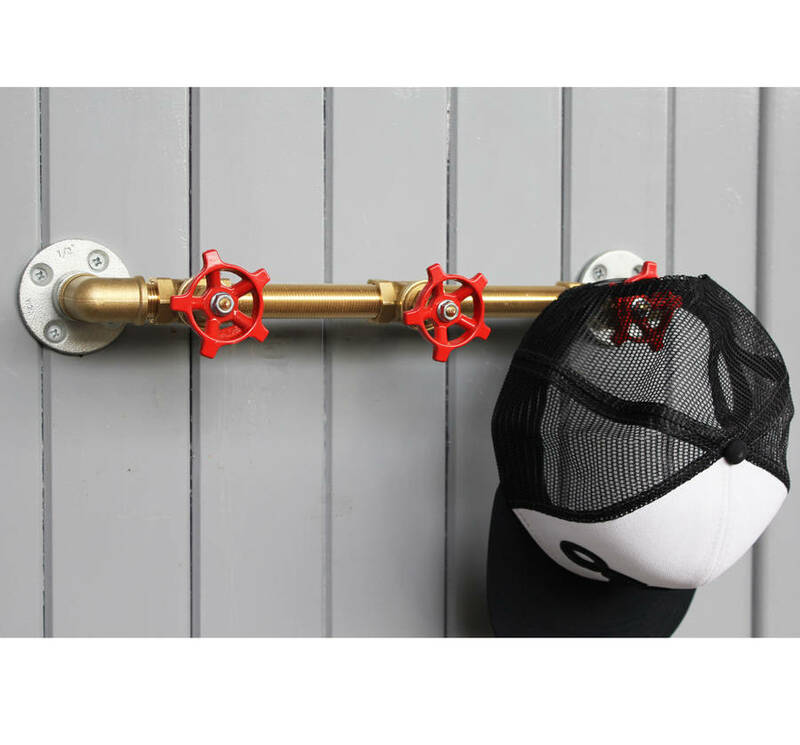 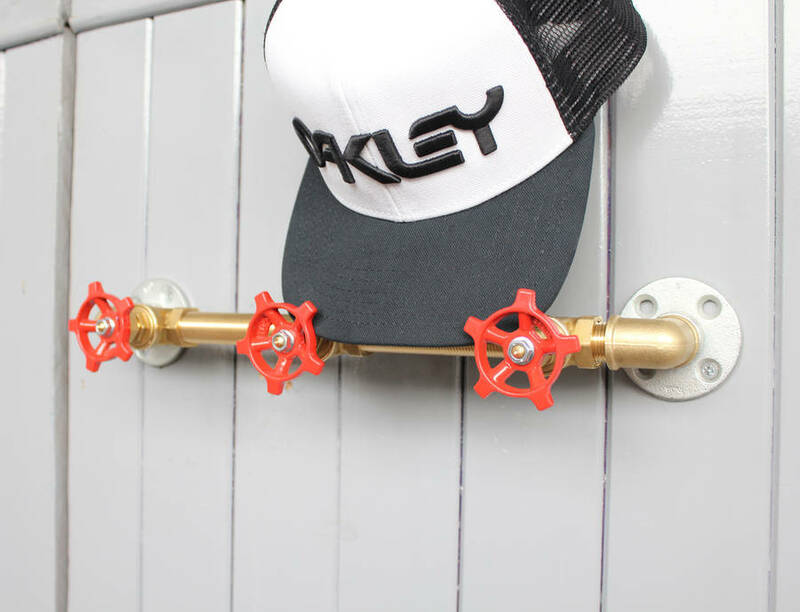 An industrial brass wheel head storage bar. 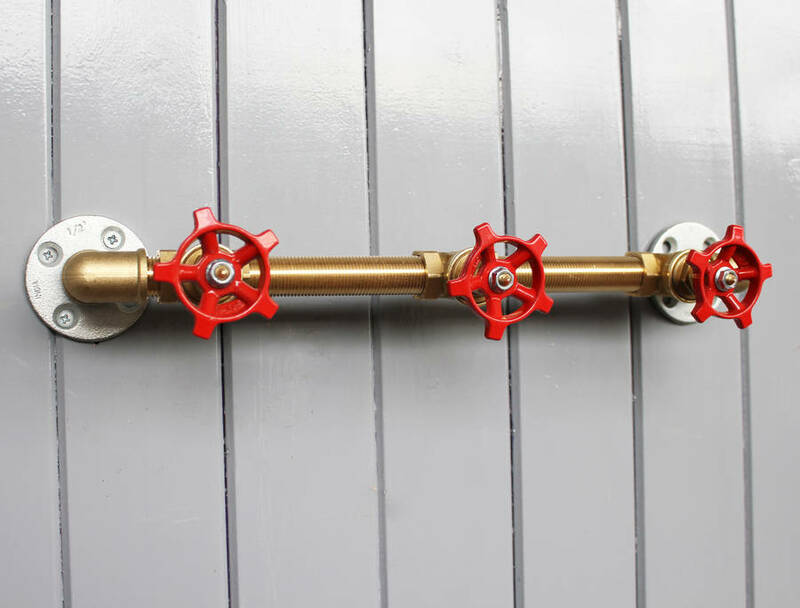 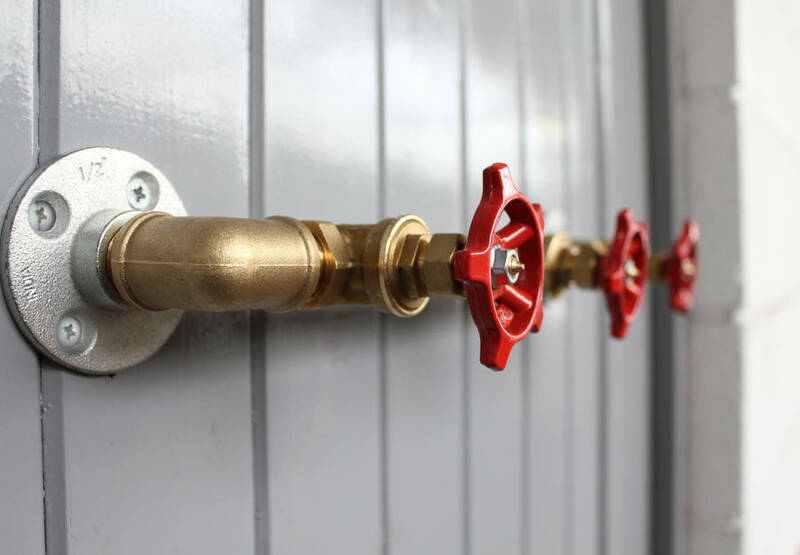 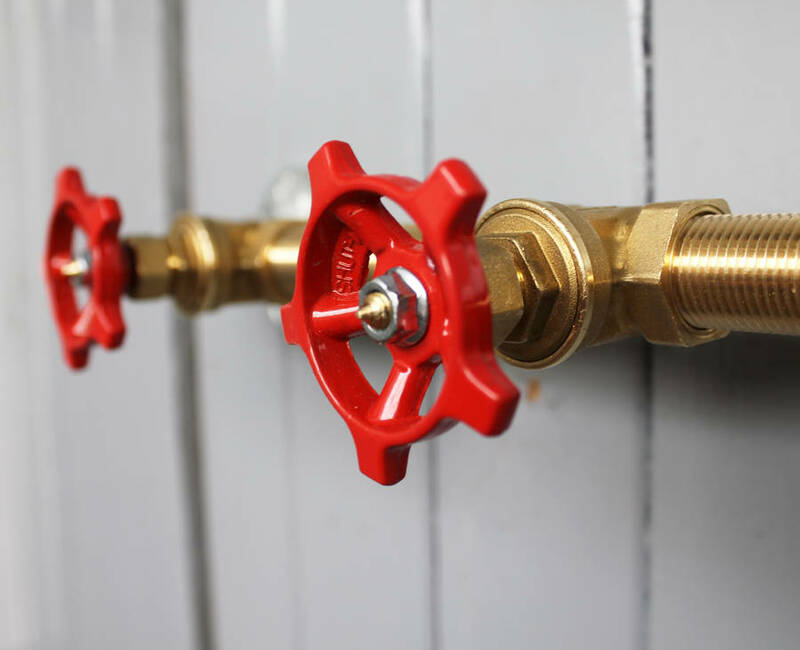 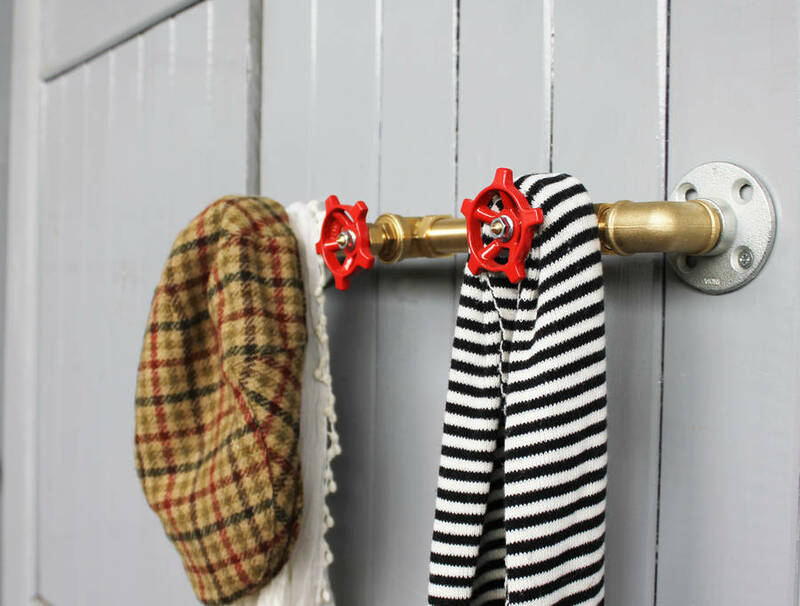 Unexpectedly elegant and versatile, our steel wheel head hook can be used for anything from in the bathroom for towels, in the kitchen for tea towels, or as a coat rack. Its a urban, industrial design and infinitely useful in any room of the house. 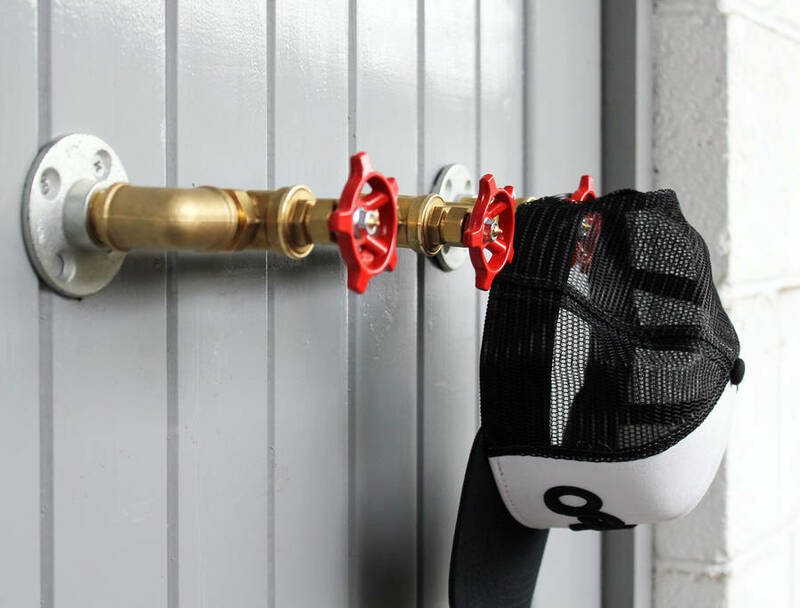 Please do contact us via the ‘ask seller a question’ button as we can custom make any size according to your own specification or if you wish to add more wheel head hooks to your steel bar.